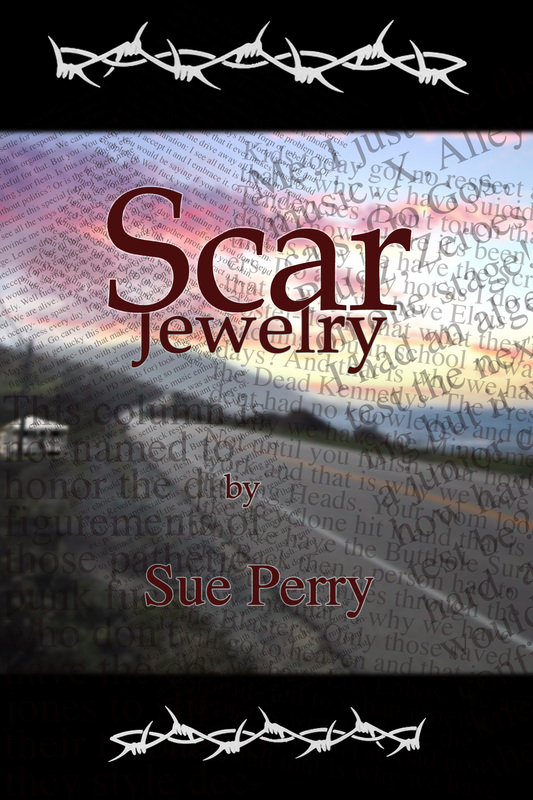 Until sometime on March 9, 2013, you can download a free digital version of either Scar Jewelry or C.R.I.M.E. Science. Here’s how: click on the title, which will take you to each book’s download page at Smashwords, where you will find formats for every common ereader. Use the code RW100 to get your free copy of each. 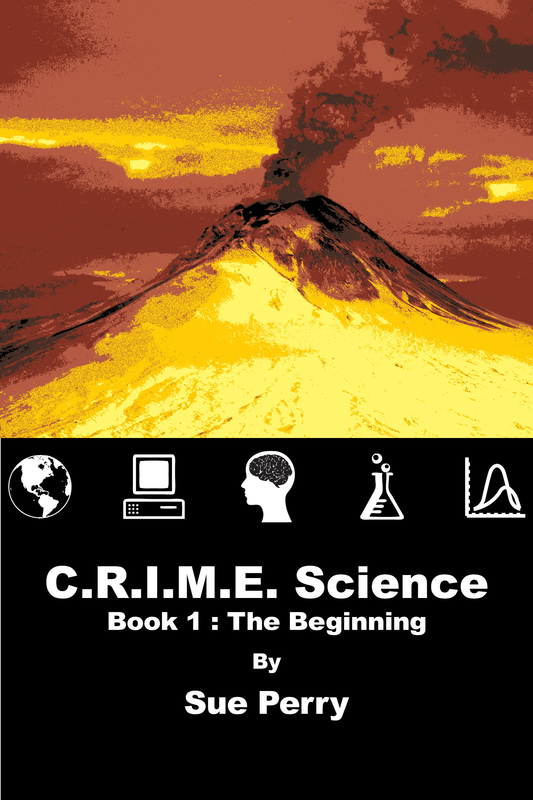 If you are an especially cautious individual, you may first want to read free excerpts of either or both, available under the Novels menu on this blog. This giveaway is part of the annual Read an EBook promotion at Smashwords.